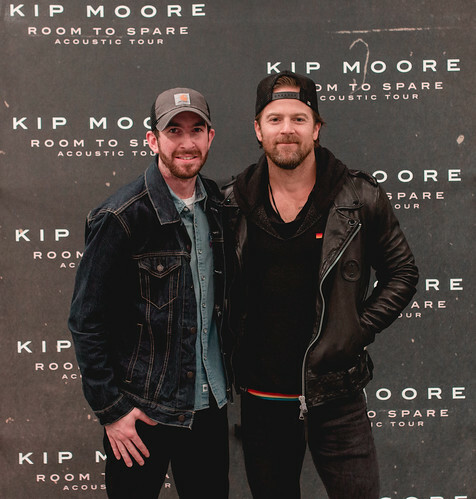 Kip Moore biography, albums, wiki, concerts and stats - Musicazon! 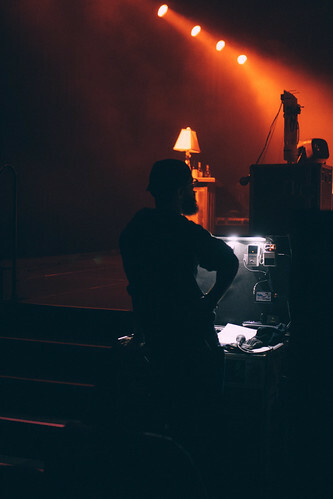 Here is some background information on Kip Moore from the Somethin' 'Bout A Truck Songfacts. Tifton, Georgia native Kip Moore made his first public performance at a Mellow Mushroom restaurant in the Georgian town of Valdosta. He moved to Nashville, Tennessee in 2004, where songwriter and producer Brett James helped him sign to a publishing deal. 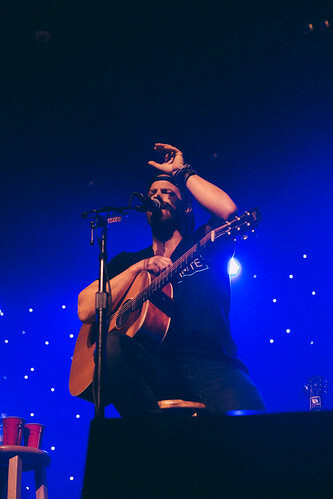 Four years later he signed to a record deal with MCA Nashville and released his debut single Mary Was the Marrying Kind in early 2011, which peaked at #45 on the country chart. .
Do you love Kip Moore? Please write something! Sorry Kip Moore album not found! Kip Moore song not found! 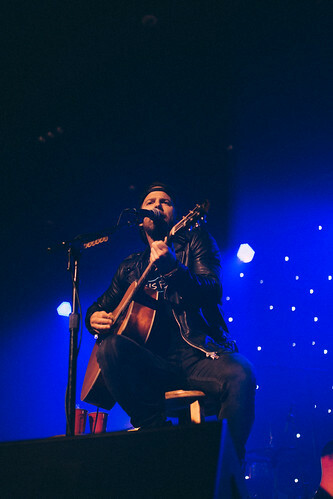 Kip Moore concert, tickets & tour dates updating..